Compared with night vision devices, the advantage of thermal imaging cameras is that they are able to capture images even through fog, smoke or rain. Animals, objects or persons become visible even hidden behind shrubs or bushes. Of course it shows a thermal image, not a natural image. 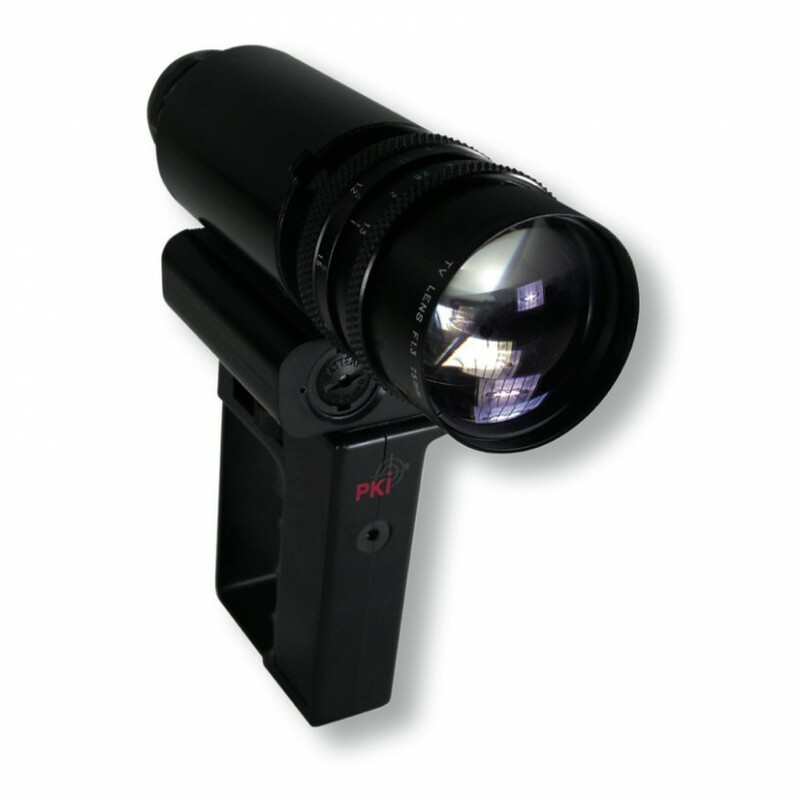 The PKI 5105 can be used for surveillance operations of any kind, as well as for thermographic controls at insulation works in buildings or at leakages.